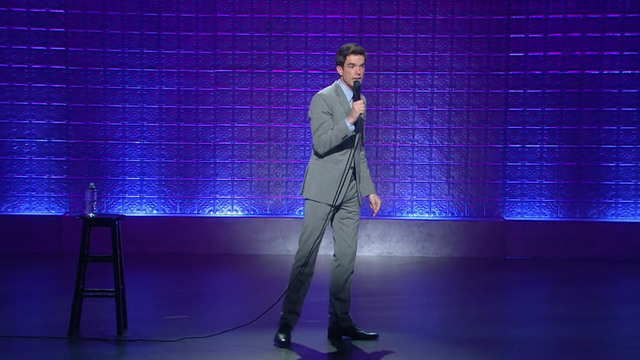 In New In Town John Mulaney tackles red-hot topics like quicksand, Motown singers, and an old man he met in a bathroom. Through his stories, watch Mulaney age from a nervous, dishonest child to a still nervous, dishonest adult. John hopes you enjoy it.